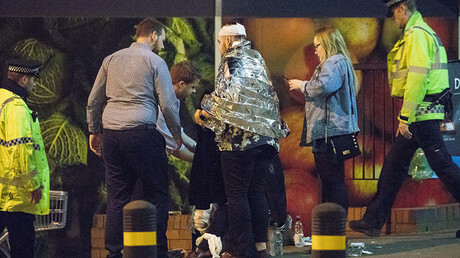 The Manchester Arena terror attack was a carefully planned return to suicide tactics, which was specifically aimed at a “soft” target full of children and young people, a counter terrorism expert has noted. Manchester University scholar Dr. Hamed El-Said, who once headed a UN task force on terrorism and radicalization, told Sky News on Tuesday that the attack, which has been confirmed as killing 22 people and wounding 59, was carefully orchestrated to cause maximum harm. “They knew exactly what they were doing. This didn’t really happen overnight. They’ve been preparing for this for a while; this is a very large attack. It wouldn’t have happened overnight,” El-Said said. “There was definitely some planning because the scale of the attack was much larger than to be done spontaneously,” he added. 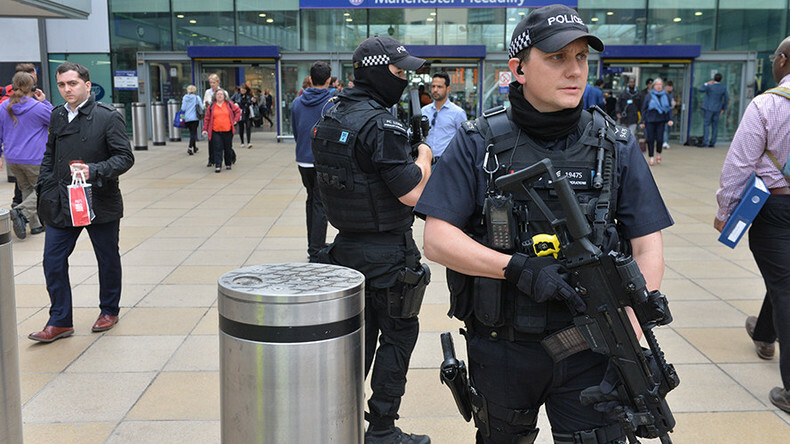 The counter terrorism expert also warned that the attack might mark a move away from gun and knife attacks, such as the lone wolf attack in Westminster in March and those seen in Europe recently. “You have also to understand that this is different to the attacks that have recently been experienced in London, France, and Belgium, where individuals are carrying weapons and going into certain places and attacking and fighting until the end. “We haven’t really seen such a scale in the West in terms of suicide for a while now. I think that is one of the reasons, obviously, because they are always looking for soft targets. It was a very soft target last night, people having a nice time in the largest indoor arena in Manchester,” he said.